Sportsbetting starts you out with a better than industry average first-time bonus. New players can get a 50% deposit bonus to $1000 just for signing up and depositing money with promo code SB1000. You can jump into the sports betting action with their competitive lines, live betting, real money casino, and the halfway decent online poker room. Sportsbetting is the sister site to Betonline, has a fantastic reputation and is a bookie you can feel comfortable betting with. To check out an honest, solid review, just click on this link. They offer some of the easiest deposit options for USA bettors. 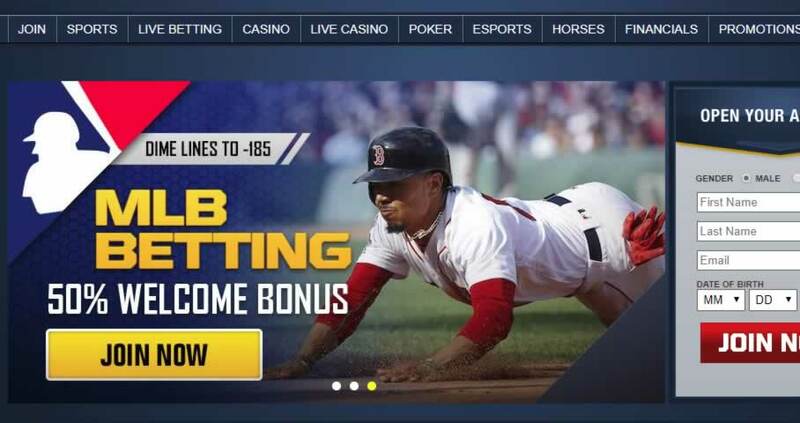 They have larger bonuses than their sister site so my advice would be to snag the bonus that best suits your gambling needs. 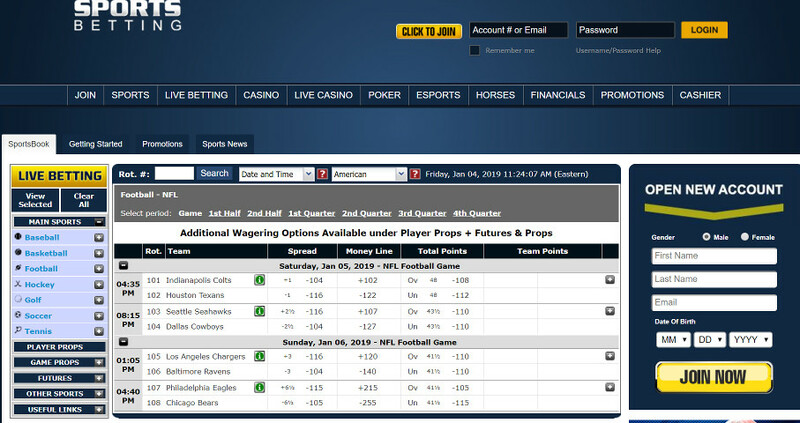 Check Sportsbetting.ag for a fantastic bonus, timely payouts, and easy deposits. For new and existing players who have not yet made a cryptocurrency deposit only. Get a 100% up to $1000. Can be made with bitcoin, bitcoin cash, ethereum, DASH, or litecoin. Additional rules apply. Always read the terms and conditions before accepting a bonus. This is standard for any bookie. Another one for your sportsbook here. Use the code 35CRYPTO when making your deposit for a 35% bonus. The minimum deposit is $20 and the maximum is $1000, all with a rollover of 6x required. Want Free Bonus for life? Sportsbetting has you covered! Just use the code FORLIFE any time you make a deposit of $50 or more for a 25% bonus! There is a maximum of $1000 for any single deposit. 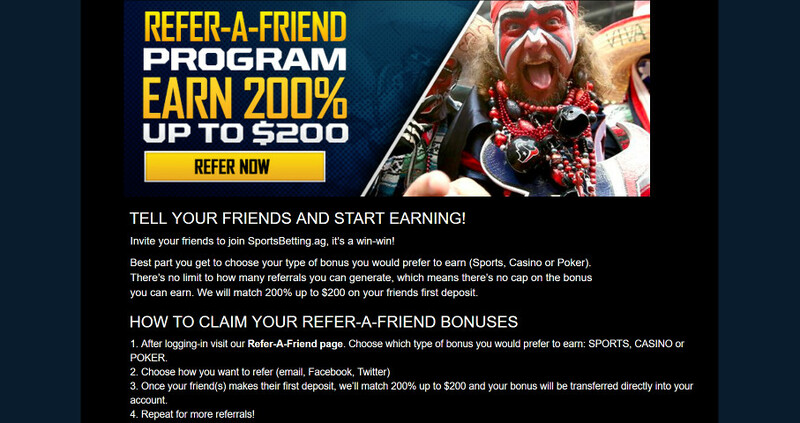 You’ll have a blast over at Sportsbetting so why not bring your friends along with you? No code needed, just invite your friends and when they make a qualifying deposit you’ll automatically 200% of the deposit up to $200! The $25 free play is good on your FIRST ever bet placed in SportsBetting’s new Player Props software. Place a $25 bet in the Player Props software using your own money. 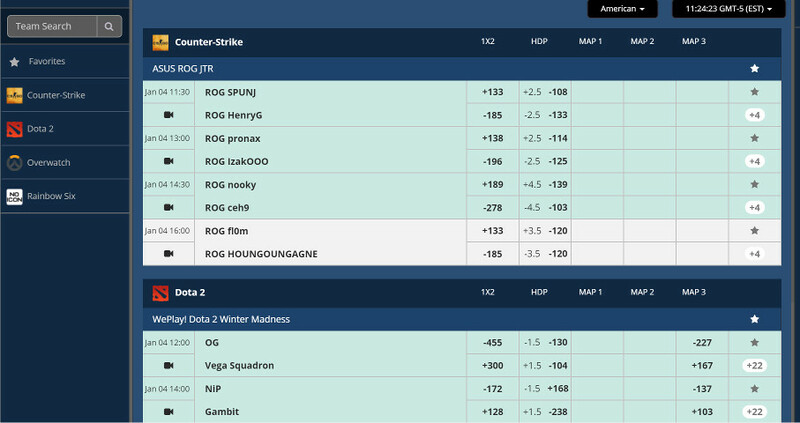 If your bet wins, congrats – you are already scoring a profit off our Player Props software. This is good for the First Live Bet you place with the live software. Simply place your bet, and, if you win, congrats! You’re already scoring money with Live Betting! On that chance that you lose, send an email to freeplay@sportsbetting.ag with your account number and your ticket number of the bet and put “$25 Live free bet” in the subject line of the email. Watch your account and within 24 hours get it refunded! Try out the mobile betting at SportsBetting virtually risk free with their $50 free play promotion. They reward you with a free play match up to $50. If you bet less you get less. Neigh, say it ain’t so… $25 free to play the horses? Kinda. Here are the details. 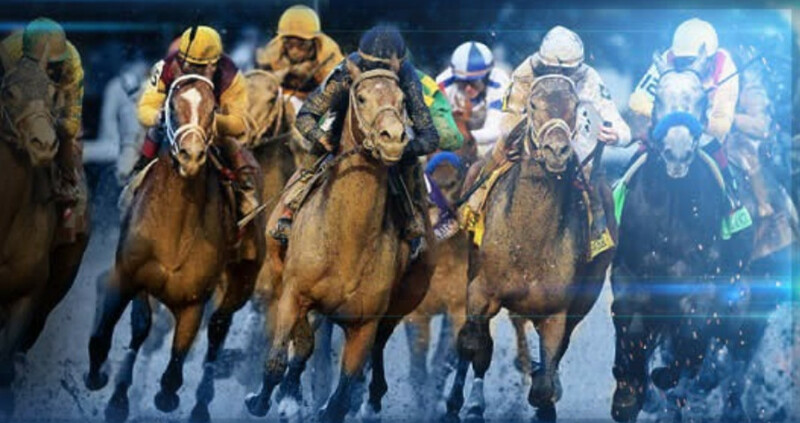 Place your first real money bet on the horses. Email freeplay @ sportsbetting.ag with “$25 horse freeplay” in the title and your account number and ticket number in the email. Horse match-ups, futures and props are not eligible for this promo. Get up to 7% back on your losses in the racebook. Get your casino balance boosted every week with a 20% Weekly Reload Bonus, giving you more money and more chances to win big! Deposit a minimum of $20 and Sportsbetting will reward you with 20% of your deposit up to $500 when you use the relevant bonus code. A player needs to email poker@sportsbetting.ag with the relevant bonus code in the subject line and their username in the body of the email in order to receive the bonus. 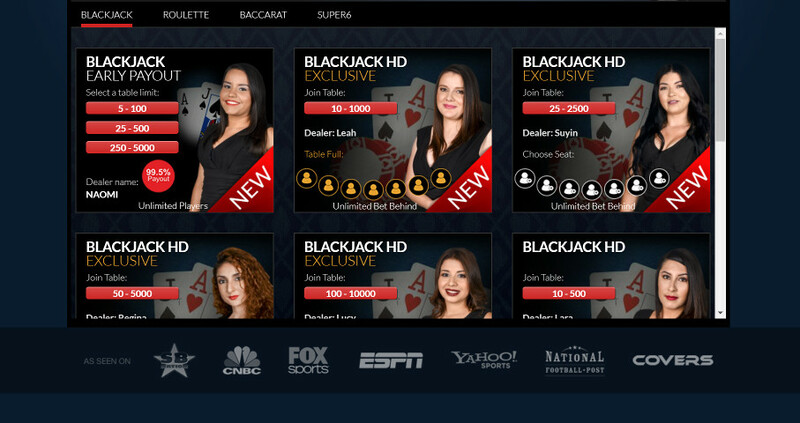 SportsBetting wants you to try out the live dealer casino they’ve worked so hard to build. So bad they give you a risk free bet of $25 to give it a go. It works similar to the other free bets offered. Think you’re ready for some March Madness action? Take a look over at SportsBetting, currently offering up to $1000 with a 50% Welcome Bonus!